Palden Lama is an Assistant Professor in the Department of Computer Science at the University of Texas at San Antonio. He received the BTech degree in electronics and communication engineering from the Indian Institute of Technology, Roorkee, in 2003. He has four years of professional experience in the software industry. He received his PhD degree in Computer Science from the University of Colorado, Colorado Springs in 2013. He has also worked as a research aide at the Argonne National Laboratory during his Ph.D study. 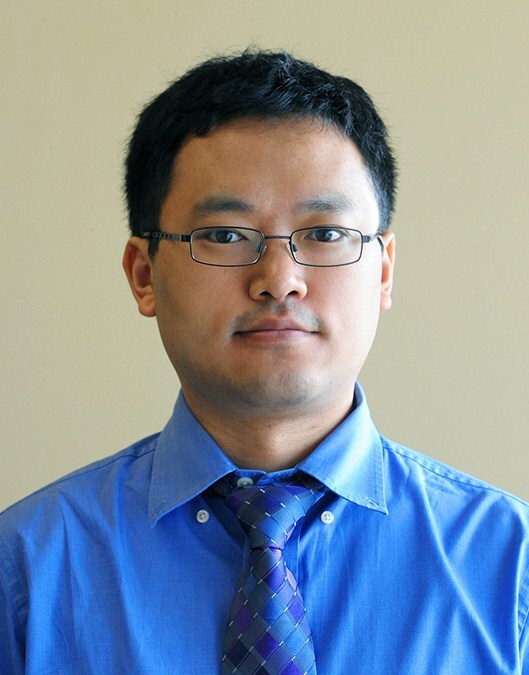 Dr. Lama's research interests include the areas of Cloud computing, sustainable computing, autonomic resource and power management, and big data processing in the Cloud. March 2019, Two Papers got accepted in IEEE IC2E'19. Congratulations to Joy and Ridwan ! June 2017, Best paper award in IEEE CLOUD'17. Congratulations to Ridwan ! June 2017, Paper got accepted in IEEE MASCOTS'17. Best paper nominee. Congratulations to Joy ! The ever-evolving and growing Internet services have set forth many challenges to computer scientists who are constantly looking for effective ways of making it more scalable, secure, reliable and faster. At the same time, there is a need to make these systems self-adaptive and autonomic to reduce human efforts. This is a field of active research which demands state-of-the-art techniques that transcend the boundary of various disciplines of computer science as well as Computer engineering. Dr. Lama's research interests lie broadly at the synergistic intersection of Autonomic, Sustainable and Cloud Computing. He focuses on developing systems, and middleware approaches to autonomic resource provisioning for performance and power control in Cloud environments that can benefit a broad range of applications from Big Data to interactive web services. Best Paper Nomination. IEEE MASCOTS 2017. Best Paper Award. IEEE CLOUD 2017.